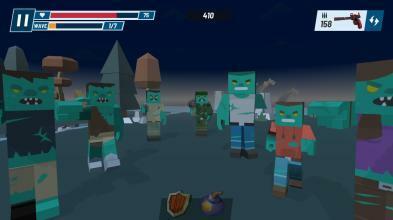 Attack of the Blocks - Pixel Shooter AR is a 3D action game with easy controls and lots of fun! 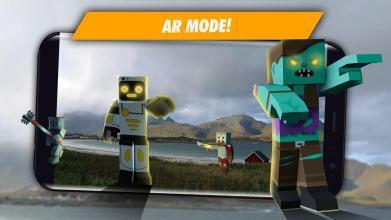 Get ready for unique experience with Attack of the Blocks - Pixel Shooter AR. Challenge yourself, discover new maps, face with different kind of enemies at each map, buy and upgrade new weapons, play Attack of the Blocks - Pixel Shooter AR with easy and intuitive controls. 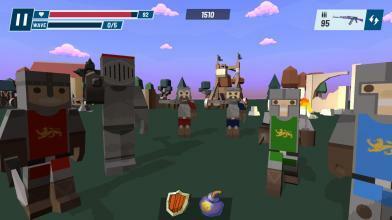 Game Features: - Find yourself in the game with AR or use one of the default maps to play! 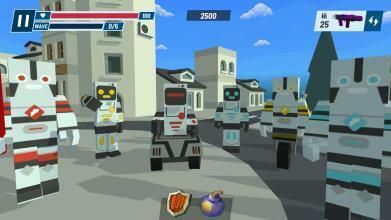 - Customizable gameplay with options of gyro or joystick controls! - Detailed environments with awesome characters! 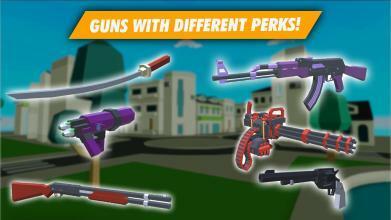 - Choose between different sytles guns with different perks and dive into action! - Use power-up's to advance faster! 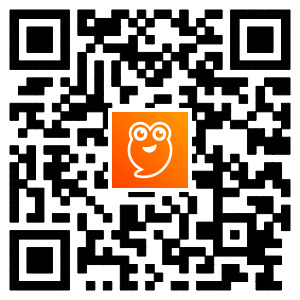 - No annoying advertisements! - Play Offline whenever you want! - Completely Free - Awesome soundtrack! - Perfect time killer! Thanks for playing Attack of the Blocks - Pixel Shooter AR!